Listen r 'n' b music radios, channels from all over the globe. Long hours of r&b music collection, selected to stream the very best music hits of all the time. Support audio in the backgrounds. 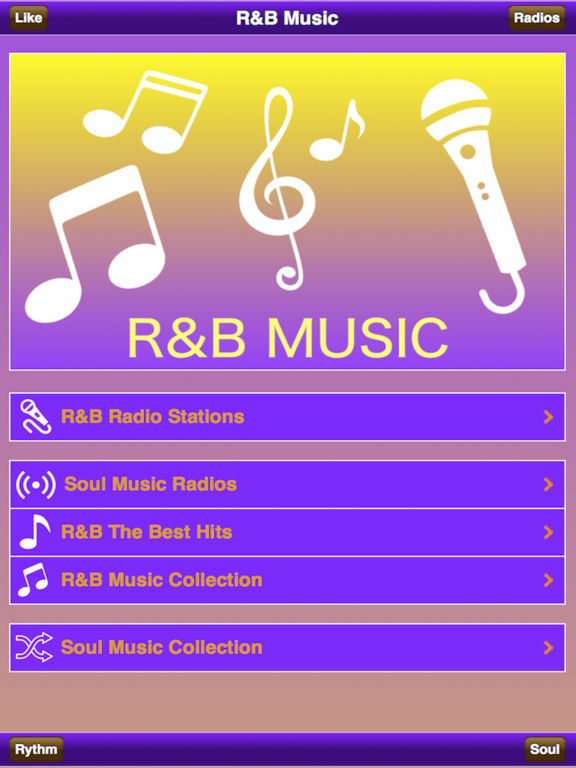 RnB music app, the very best rhythm on the planet, often abbreviated as R&B or RnB, is a genre of popular African-American music that originated in the 1940s. 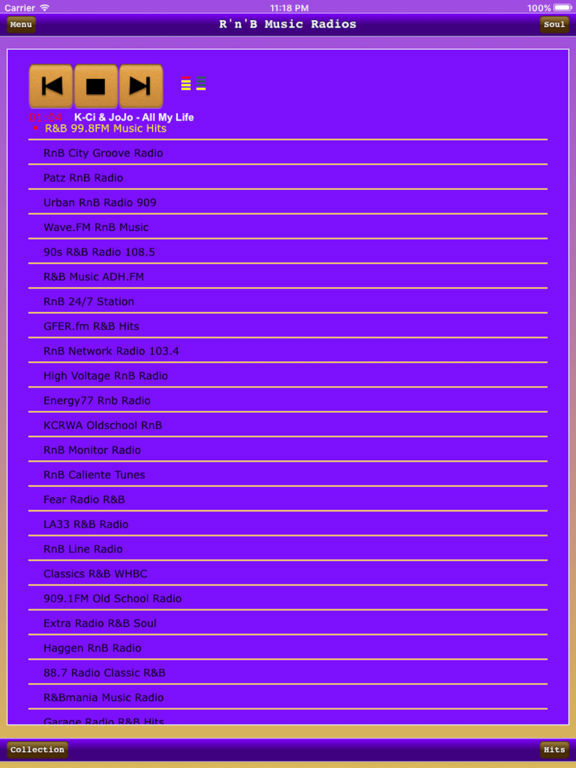 -Added more new radio stations.